For fans of those Zoolander quotes, the news that Zoolander 2 was finally coming had to be better than nailing your best Blue Steel. 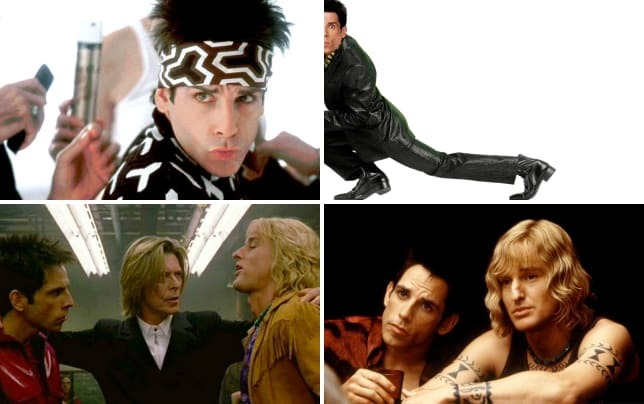 The 2001 film starring Owen Wilson and Ben Stiller as the most clueless and lovable male models had become a huge cult hit and the idea that the duo would be back for more has all of us Zoolander fans eager for the film’s February 2016 release date. 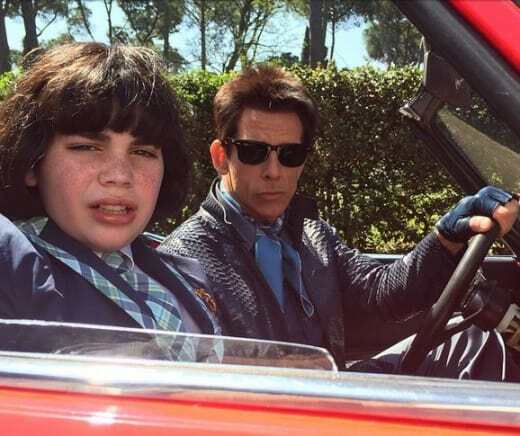 The appearance by Stiller and Wilson (in character) at Paris fashion week was a fantastic way to make that announcement and now Stiller has taken to his social media pages to let us know that filming has started and that Zoolander 2 will introduce us to Zoolander Jr.! Newcomer Cyrus Arnold is the younger Zoolander and he appears to be a chip off the old block in the photo posted by Stiller. Zoolander 2 is written by Justin Theroux (who worked on Tropic Thunder with Stiller) and this photo from Stiller, we think, will merely be the first of many from the set that you can expect in the coming months! Watch Zoolander online and see what all the fuss is about!